Hey, hi. I am Pablo. 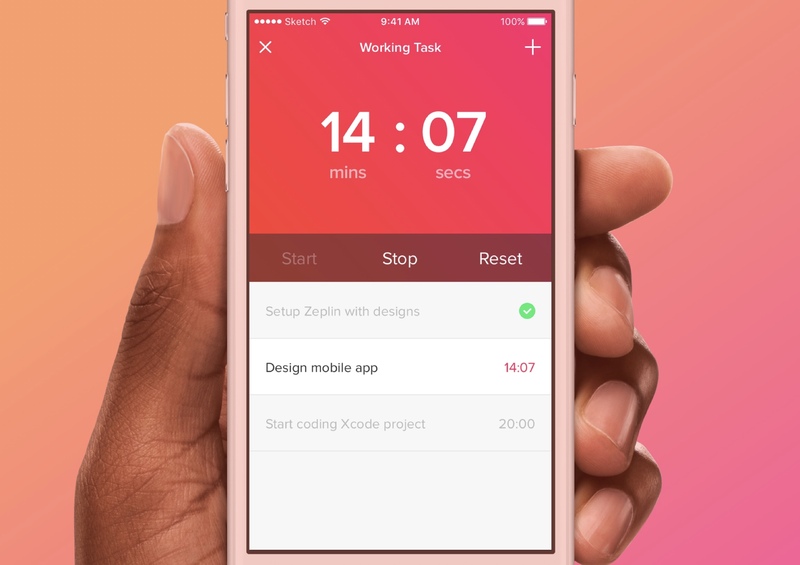 I build iOS products to help your business blossom. I have always been attracted to building things, finding that mix between good design and a great idea. I am a senior iOS developer by day and part-time creative by night. Lifelong hyperactive, details advocate and pixel-perfect lover. Feel passion for everything that comes from startups and moving-forward thinking. I have had the chance to work with these fantastic folks. Some of the products I have worked on. 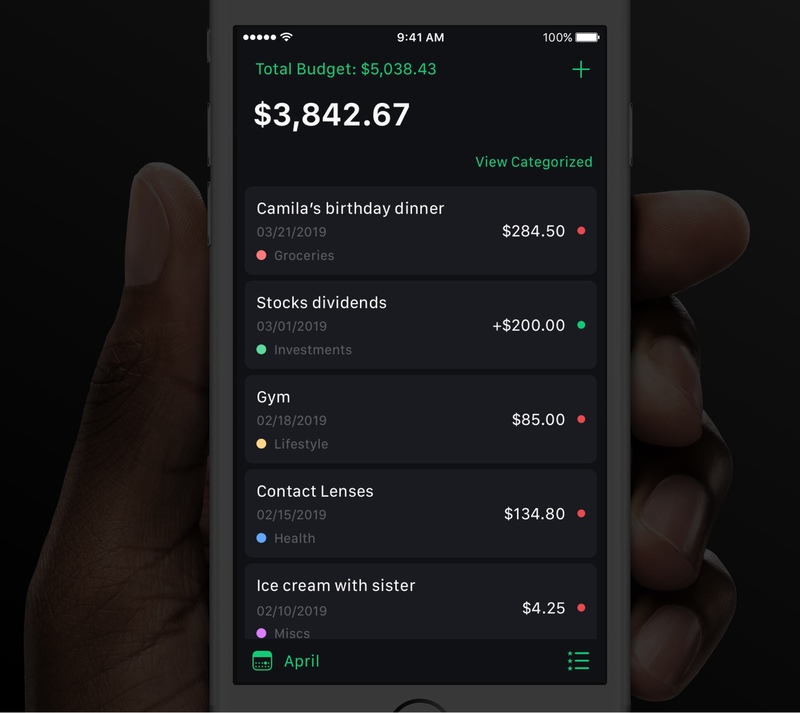 After a while trying different products to manage my personal finances effectively, I decided to came up with my own version of a budget planner. A simple and extremely easy way to record monthly income and expenses by categories. Currently on App Store. 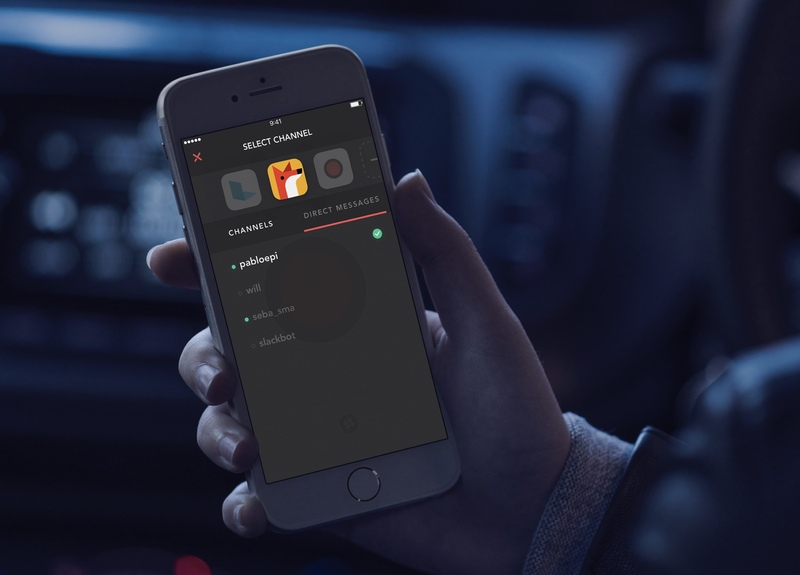 With over 12,000 download and more than 2,000 monthly active users, is still, the best way to boost your productivity by sending voice messages instantly through Slack. A different way to communicate, experiencing how minimalist visuals hide simplicity reimagined. MyDevices is an Internet of Things solutions company. I worked with them as a senior iOS developer member of the mobile team. 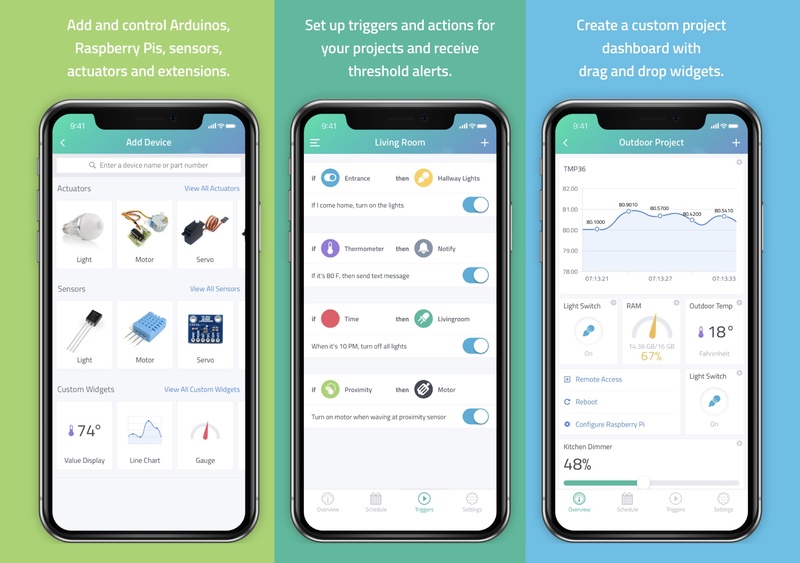 Developing and giving support for one of the most popular IoT mobile application in the market, Cayenne, for about a year. 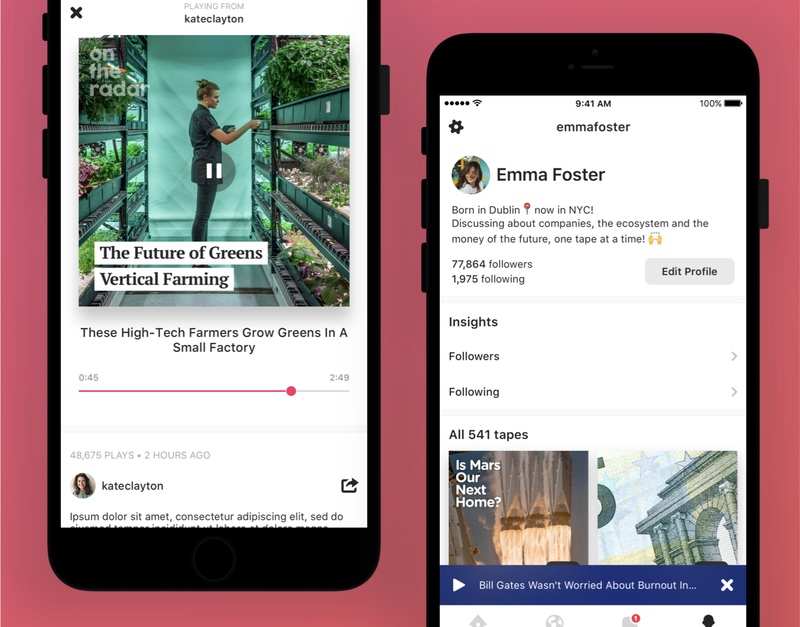 Storytape is a community platform for creating and sharing ideas, opinions, topics and thoughts through audio. My awesome co-founder Cristiano and I started this adventure back in August 2017. This is our first proper side project in size and complexity. The platform is currently on the App Store. 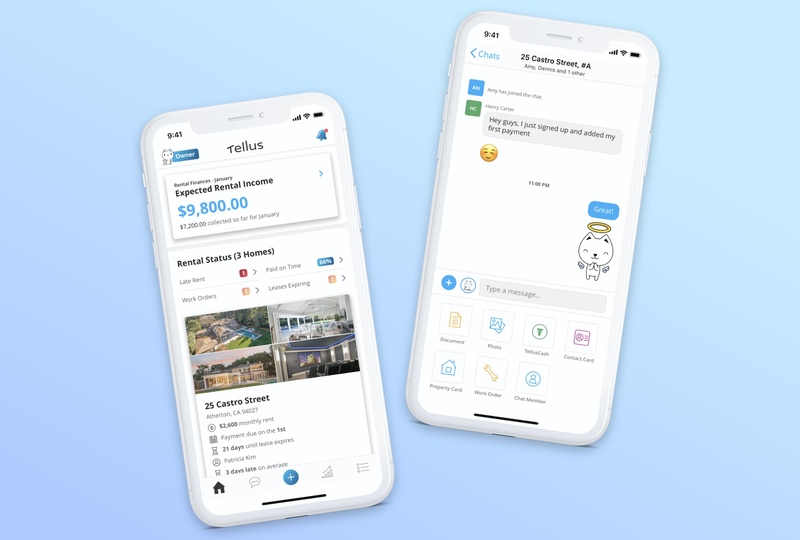 Tellus is the all-in-one rental management solution for landlords, property managers, and tenants. 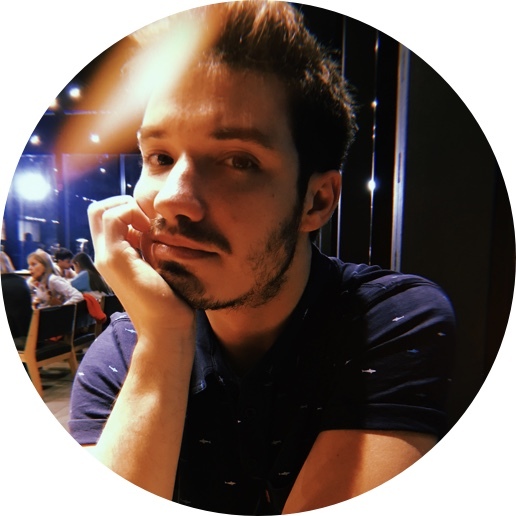 I joined the Tellus mobile team as a freelancer for many month. Over that time I helped them developing new features, assisting on code reviews and being part of cross-testing sessions with fantastic coworkers from all over the world. Pomodor was the first application designed and coded all by myself. Built from scratch and released in under a week. A great way to discover and realized how capable I was (and I am). Is not currently on the App Store. 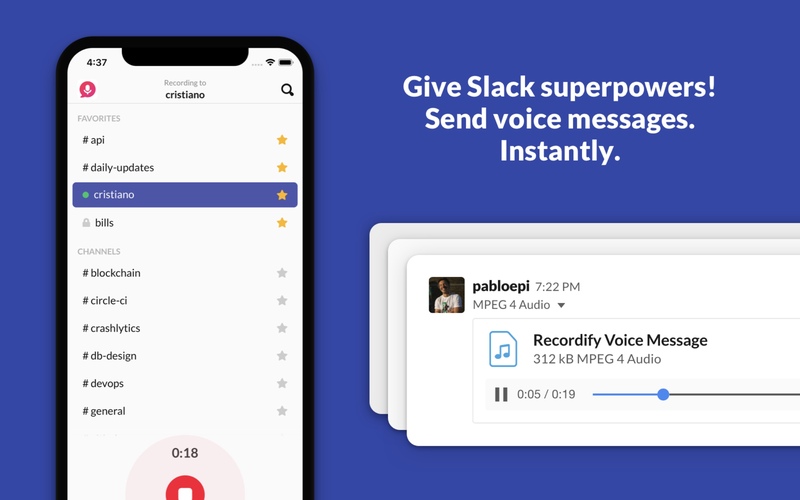 Recordify - Quickly send audio messages to Slack! SPEERIT is a platform focused on empowering users to connect with likeminded athletes. It uses algorithms to find and match users with similar running pace, same schedule and interest. During my time working with this company I was mainly in charge of developing new features, providing support and maintainance through refactor sessions. 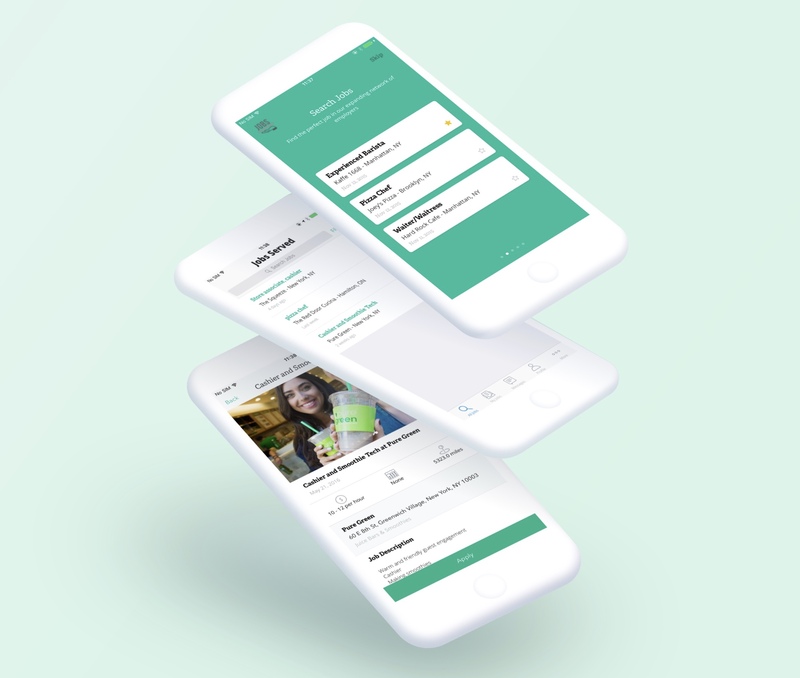 Jobs Served was meant to be user friendly platform created to help people find jobs near themby relying on a large network of employers. 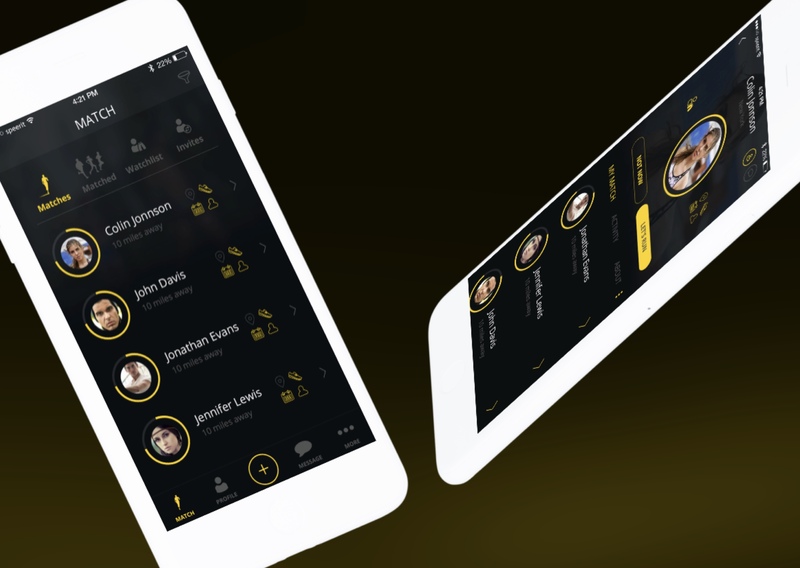 I worked with them as a freelancer for a few month by developing new features of this mvp. 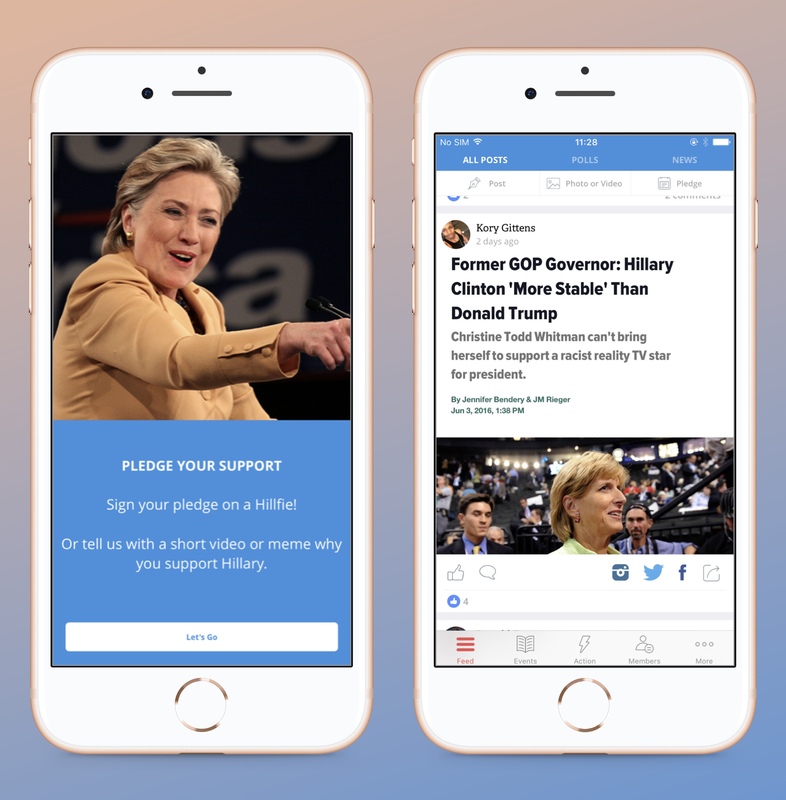 Before the 2016 United States presidential election, a person reached out to me to work with them in the creation of an app dedicated exclusively for the use of Hillary Clinton supporters. Over the course of the project I was part of the development team with two other coworkers. Feel free to set a time in my calendar, let's chat.